< Previous Tanya – Snowball Fighter! 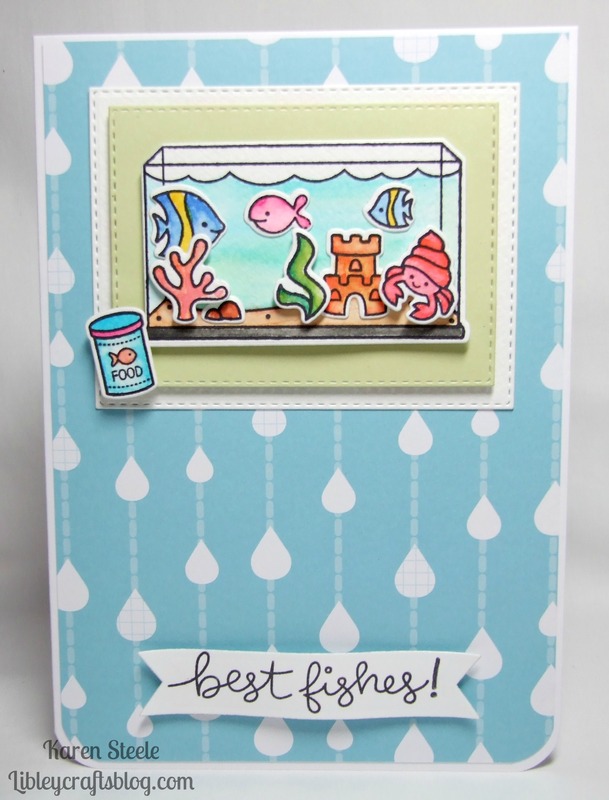 This is a great card – the dp is a perfect touch and the water color is a perfect medium for this! Love all the pretty colors and the sweet aquarium! And, great job with the water coloring! Oh my goodness, how fun is this?! 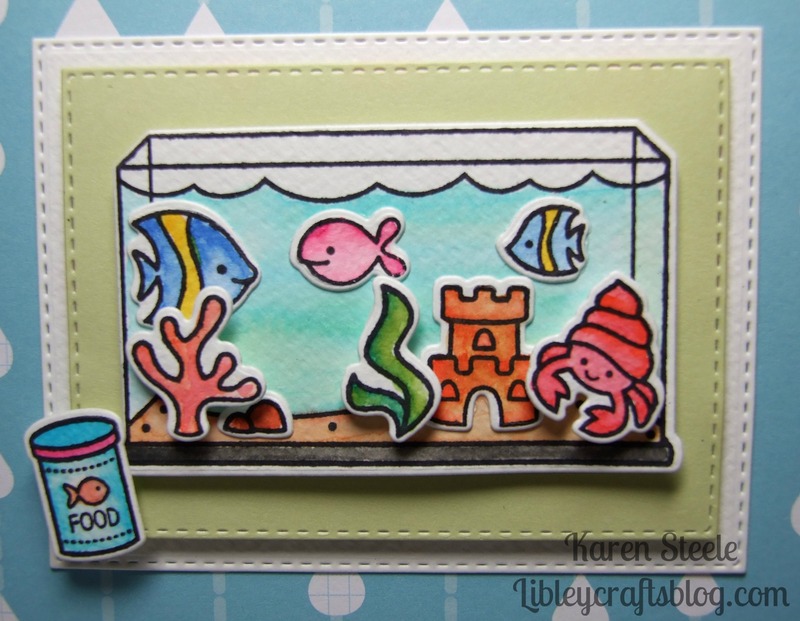 Love the little fishy scene you’ve created. I have resisted Lawn Fawn… until now. Off to check this out. Love Lawn Fawn images. Might be on the look out for this set. Great choice of DP and simple design.